An edgy, visionary collection that meditates on gender, existence, passion and activism. Mythopoetics, shape shifting, quantum entanglement, Anthropocene blues, litany and chance operation play inside the field of these intertwined poems, which coalesced out of months of protests with some texts penned in the streets. 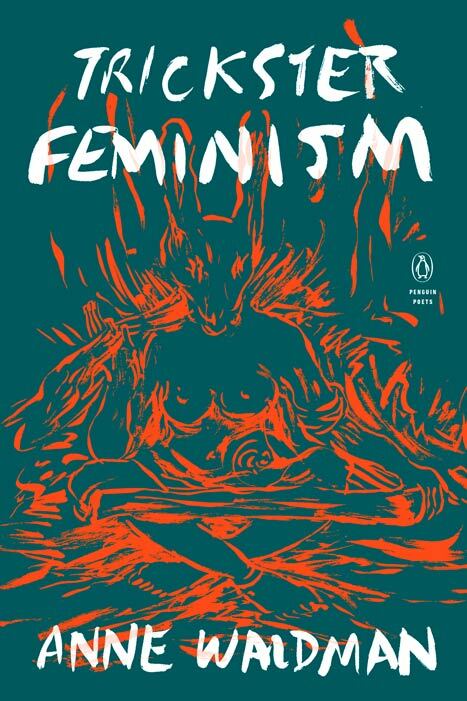 Anne Waldman looks to the imagination of mercurial possibility, to the spirits of the doorway and of crossroads, and to language that jolts the status quo of how one troubles gender and outwits patriarchy. 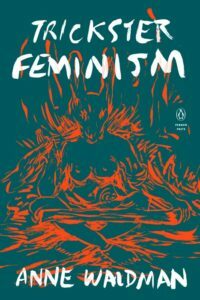 She summons Tarot’s Force Arcana, the passion of the suffragettes, and various messengers and heroines of historical, hermetic, and heretical stance, creating an intersectionality of lived experience: class, sexuality, race, politics all enter the din. These are experiments of survival.